RADICON POWERBUILD range of smart Planetary Geared motor and Reducers provide an ideal solution for inline and right-angled applications which require high ratios upto 2,500:1 in a limited space. The current product range covers 65,000 N-m. The product has a range of options on the output side to suit the customer needs. Hollow output shaft to suit connection with shrink disc. Output shaft with external spline. Output shaft with internal spline. 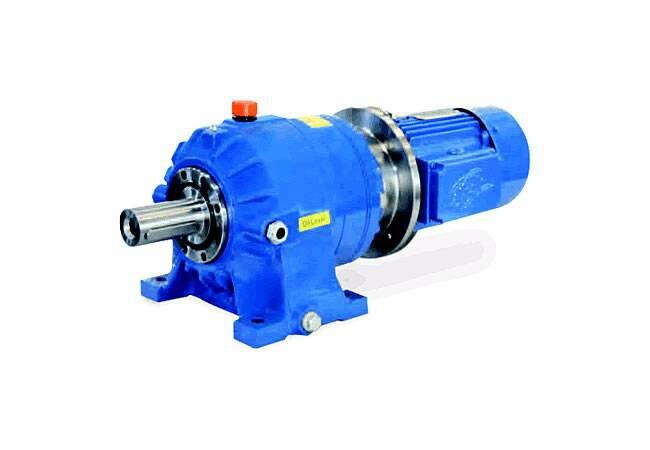 Input Versions: Geared motor, Motor-mount Reducer for IEC Motor and Reducer unit with Solid input shaft. Output Options: Solid Shaft (Single/Double) and Hollow Shaft. 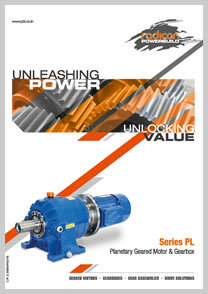 Motor Options: Includes motors of types Standard, Brake, Flame-proof, Crane-duty.